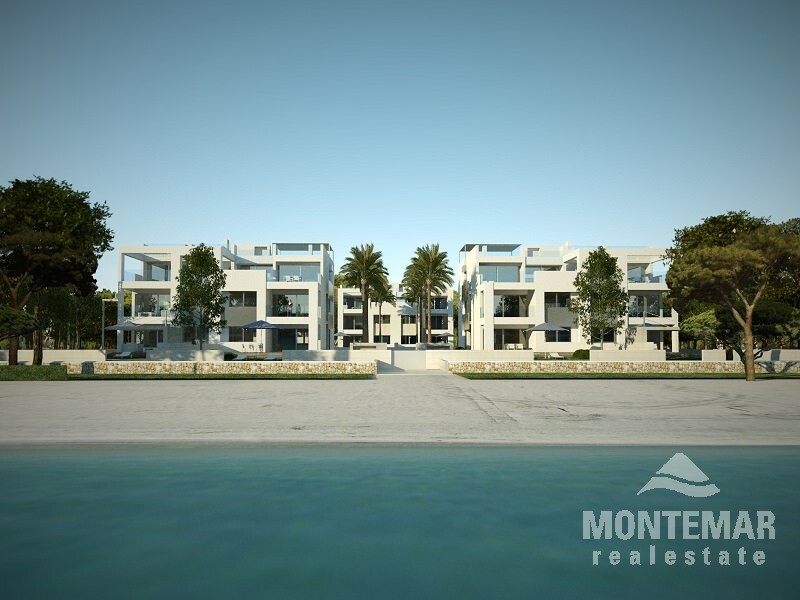 Approximately 1km from the gentrified marina Alcudiamar, these new luxury condominium apartments (between 125 m² and 185 m² of living space) are being building up. 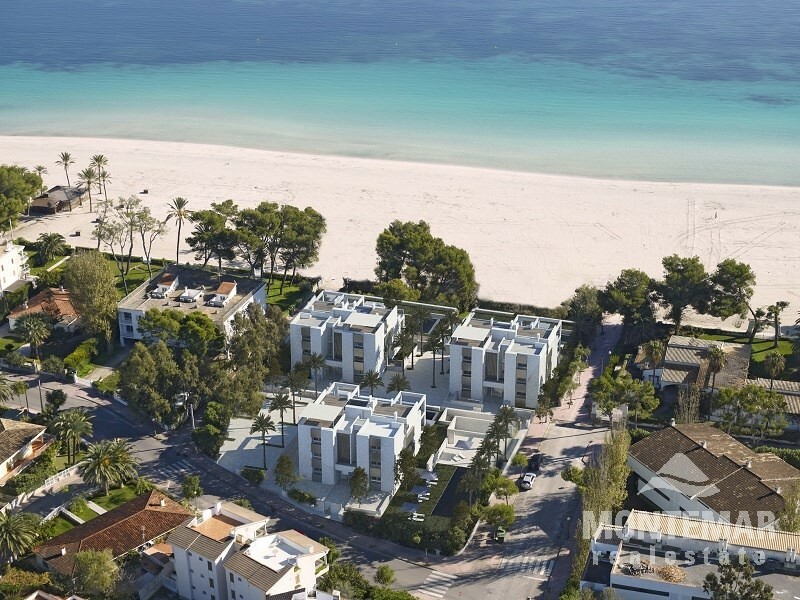 Penthouses: 3 bedrooms, 2 bathrooms + guest toilet, living / dining room, kitchen, terraces, swimming pool, price: 1.400.000 € - 1,850,000 €. 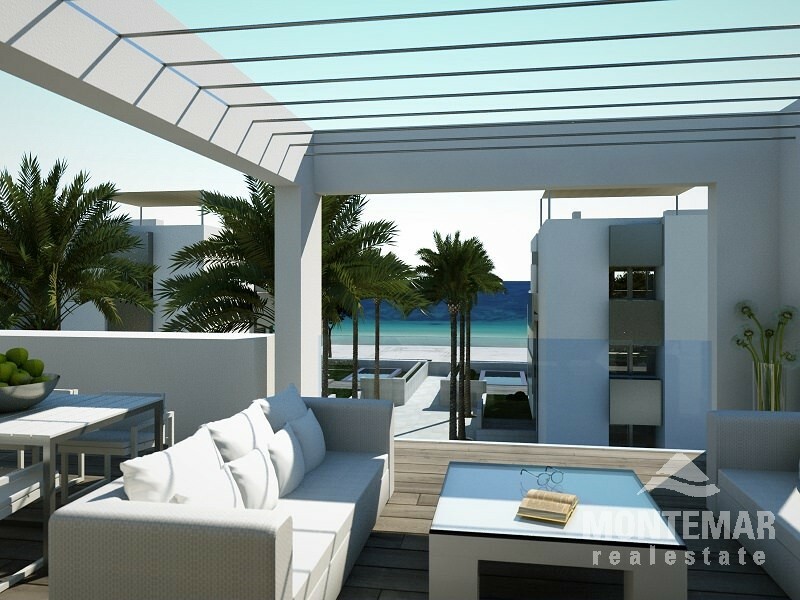 ; 1st floor - apartments: 3 bedrooms, 2 bathrooms, living room, kitchen, terrace and balcony, price: 1.050.000 € - 1,300,000 €. 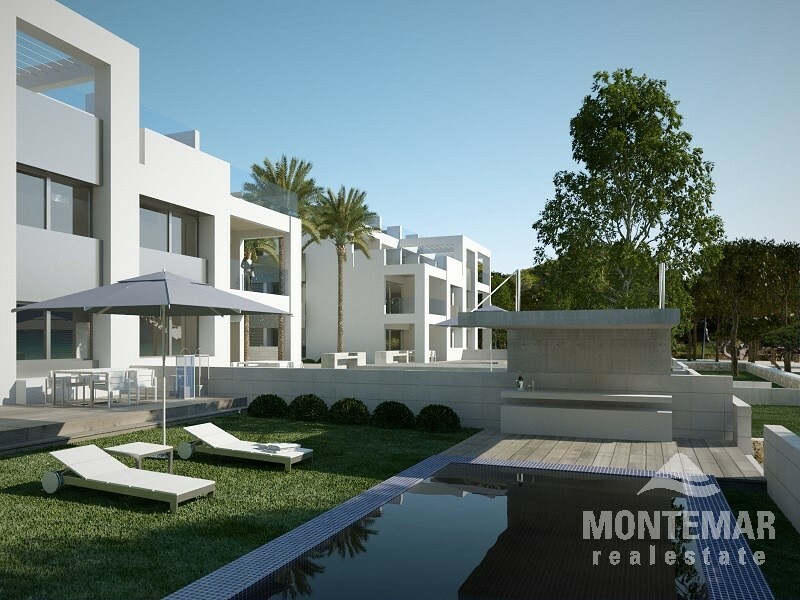 ; ground floor apartments: 3 bedrooms, 2 bathrooms, living room, kitchen, terrace and garden, price: 1.250.000 € - 1,500,000 €. 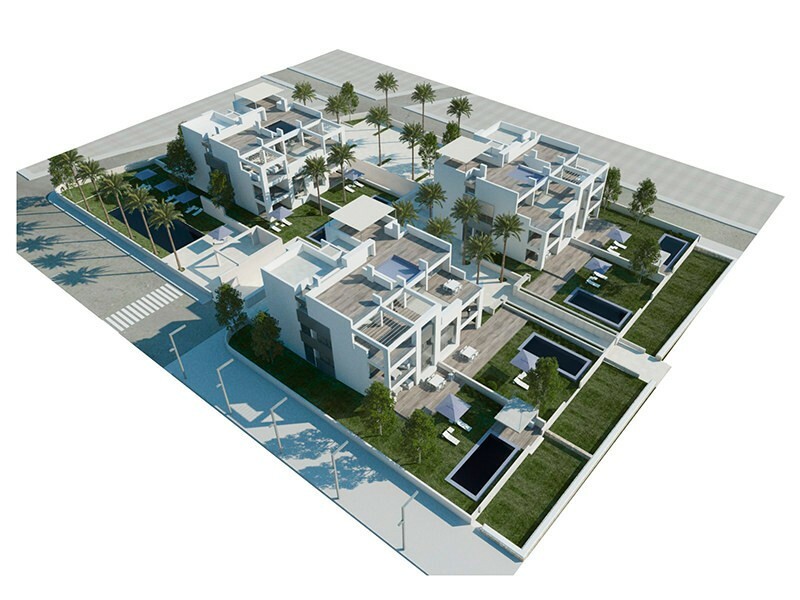 The newly constructed luxury residential complex consists of three houses, each one with 5 apartments (2 ground floor apartments, 2 first floor apartments and one penthouse). 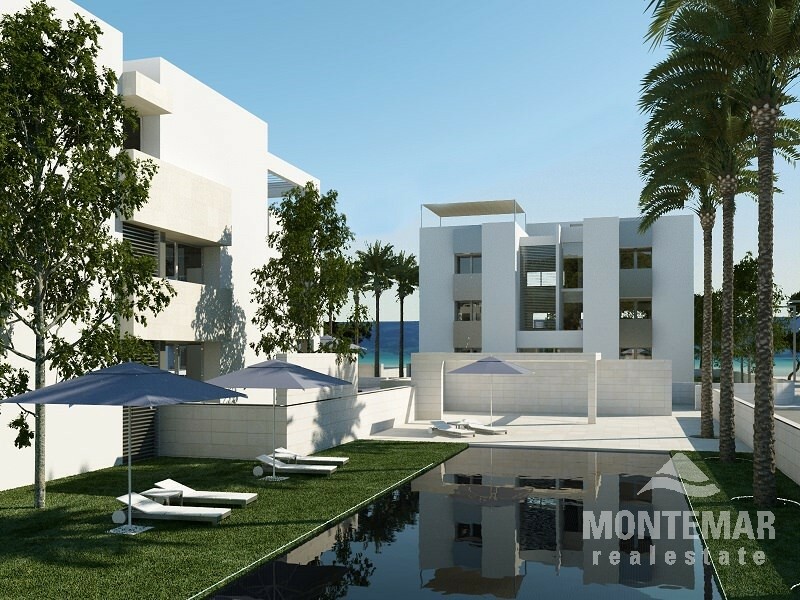 All properties have a private joint pool, underground parking spaces, a lift and joint garden/green areas. In the vicinity of Alcudia you can find two marinas: Alcudiamar and RCNP Puerto Pollensa. 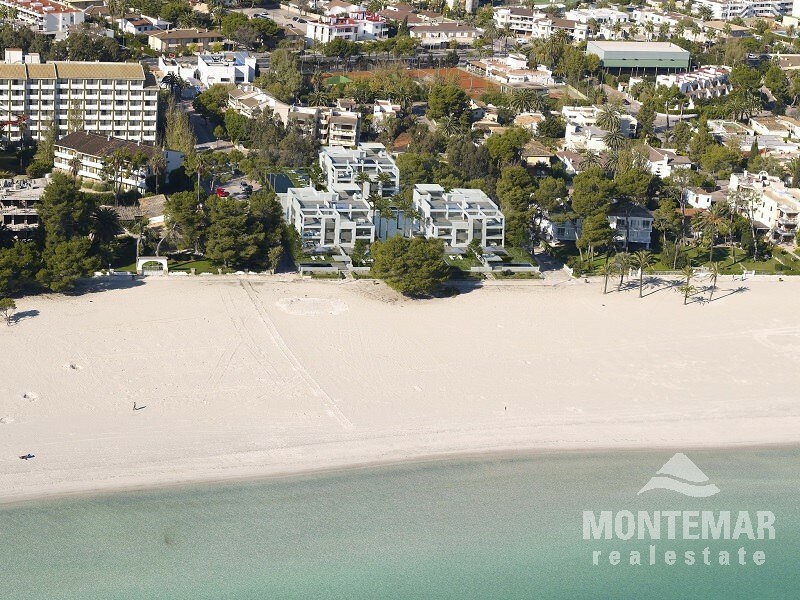 There is a variety of beautiful bays in Alcudia, Aucanada, Bonaire, Cala San Vicente, Formentor and Playas de Muro. Also there are all the necessary facilities such as doctors, hospitals, pharmacies, supermarkets, etc. The golf course of Aucanada Golf and and Pollensa Golf are nearby, too.